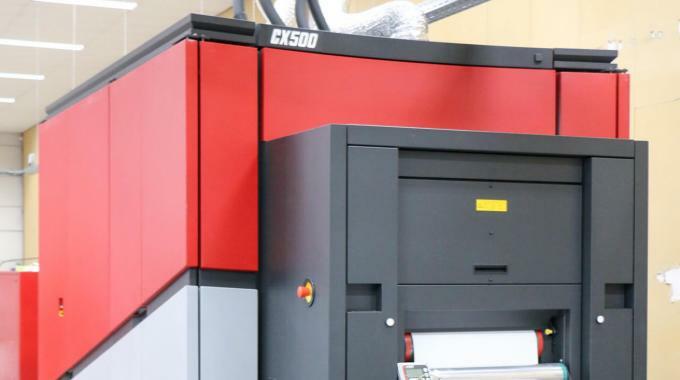 Digital printing specialist Xeikon has outlined plans to grow its interests in inkjet printing, having entered the market with a portfolio of equipment over the last year. Xeikon, which this week is hosting its latest Café customer event in Lier, Belgium, launched its own Panther series last year, before taking on the sales and service of Jetrion digital presses from EFI. The Panther press portfolio includes the PX3000 and entry-level PX2000. 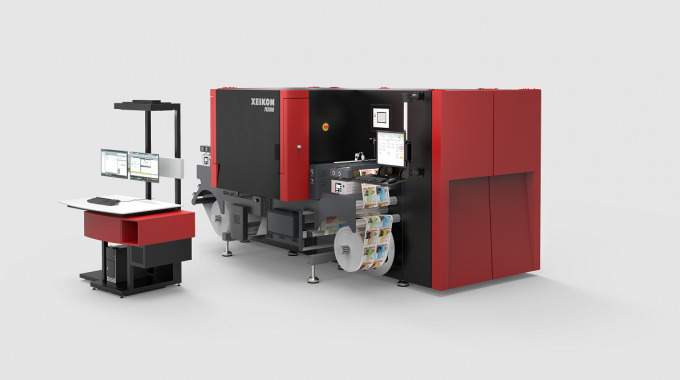 Xeikon has also cancelled the development of the Trillium liquid toner technology as it refocuses on the opportunities presented by inkjet printing. 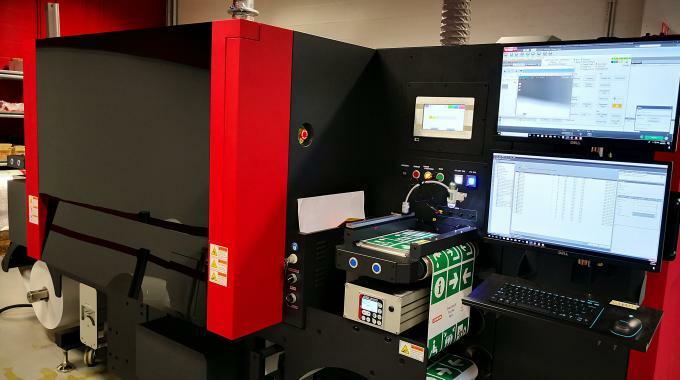 With 200-plus Jetrion presses installed prior to taking the business on, and with a large volume in the US, Xeikon has inherited a strong foundation upon which to build its presence in inkjet. 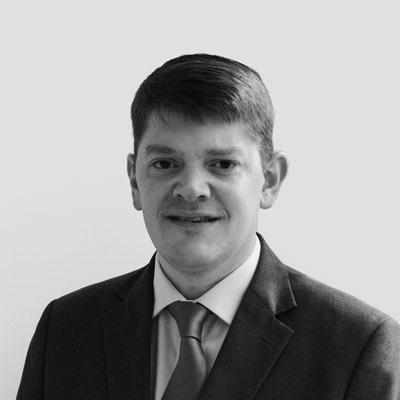 To further this, extensive R&D is planned to advance its inkjet offering, in hardware, inks, system integration, workflow and the overall ecosystem surrounding the press. The establishment of an Inkjet Competence Center in Lier will result in the integration of the best available inkjet technologies into Xeikon products. A broad selection of applications will also be addressed, from labels to flexible packaging and corrugated. Xeikon CEO Benoit Chatelard noted that dry toner, the bedrock of Xeikon’s presence in the digital printing market, remains an important part of its product mix going forward, with developments to continue to advance this technology. He noted that Xeikon recorded above market double-digit growth last year, with dry toner largely responsible for this. Success with the CX3 and the 520mm-wide CX500, both based on Xeikon Cheetah technology, are cited as evidence of this. Altrif Label has been named as the first CX500 beta test site. wine labels and boxes, and beverage cups. A PX3000 is running durable, industrial chemical, health and security, and beer labels. As part of Xeikon’s effort to promote workflows and the ecosystem around its presses, a number of supplier partners from its Aura network are present as part of a mini exhibition alongside the Xeikon Café and its program of educational events. Those exhibiting include AB Graphic, GM, Grafotronic, Brotech, Cartes. Sei Laser, Avery Dennison, UPM Raflatac, Meech, Hybrid Software, AVT, Label Traxx and Wink.